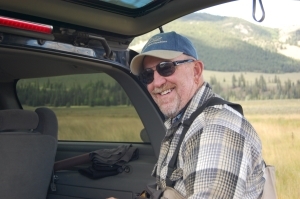 Please join Mike Geary at the ORVIS Retail Store in Ridgeland, Mississippi, for a presentation on fly fishing with Healing Waters Lodge located in the beautiful Ruby valley, in southwest Montana. We are also, Lewis & Clark Expeditions, the largest fly fishing outfitter on Montana’s coveted Smith River. January 26th from 5:30-7:30 p.m. Please call Mike Geary at 406-459-2030 for more information.